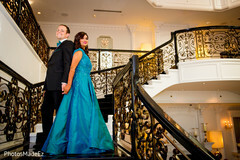 PhotosMadeEz is a boutique full-service studio based out of Central Jersey, specializing in the wedding industry. 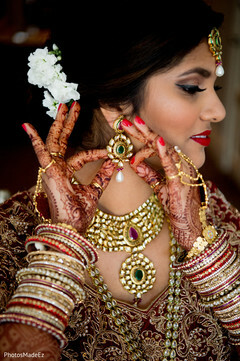 It also happens to be the only studio in America catering to both the South Asian and mainstream American Wedding Industry. 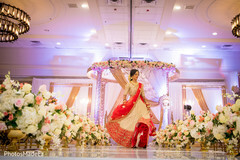 So, ladies and gentlemen, PhotosMadeEz doesn't follow your wedding, PhotosMadeEz walks hand-in-hand with you in your wedding. 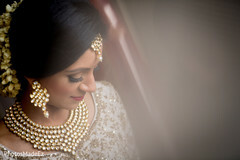 If you are looking to create a unique, out of the box, photo journalistic memory of your big day, please give us a call. PhotosMadeEz, Capturing Smiles, One shot at a time..
Use the form below to contact PhotosMadeEz.